All stairs have a functional purpose, but why cant they also be a beautiful centre to your home? At Precision we can give an old, tired staircase a new lease of life by replacing the handrails, spindles or we can replace it entirely. 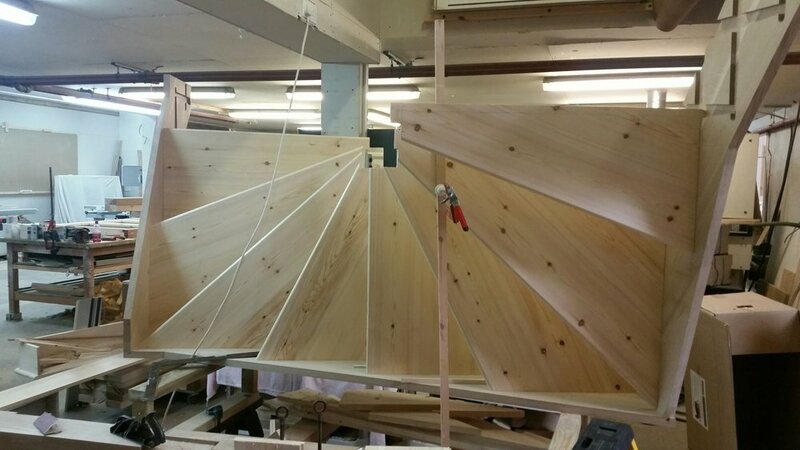 We can manufacture a straight flight, double dog legged stairs to solid oak curved stairs with a matching handrail, or simply replace the spindles with a glass balustrades. We also offer a fitting service. Step by step we will take you through all the options to suit your budget and style preferences.